My name is Connie Munoz-Zermeno and I need a lung transplant. I was diagnosed with Hereditary Hemorrhagic Telangiectasia or HHT at the age of nineteen. I have been struggling with HHT since that diagnosis and am on oxygen twenty-four hours a day. In my case, much of my blood bypasses the capillaries where they would ordinarily pick up oxygen. The lack of oxygen in my blood is damaging my other organs such as the heart and brain. Doctors from UCSF have performed five lung embolizations with no success and have informed me that my only chance at a healthy, normal life is to have a lung transplant. I had lived in Livermore for most of my life until my condition worsened and I had to move back to the area where my parents live so that I would not be home alone in my current medical condition. I used to work at a restaurant where I was able to interact with people. Now I have to limit just about all of my activities. I have an adorable and amazing family — my husband, who has been there for me, my nineteen month-old son and my immediate family. I love them all. I look at my son and I want to play and do other normal activities with him that parents do with their children, but it’s hard for me because of my health issues and that makes me very sad. I want to be there for him and await the day when, after my transplant, I can run and play with my son. Even with insurance, I will have many uninsured, transplant related-expenses such as: co-pays and deductibles, doctor visits and the costly immunosuppressant medications that I will need to take for the rest of my life. 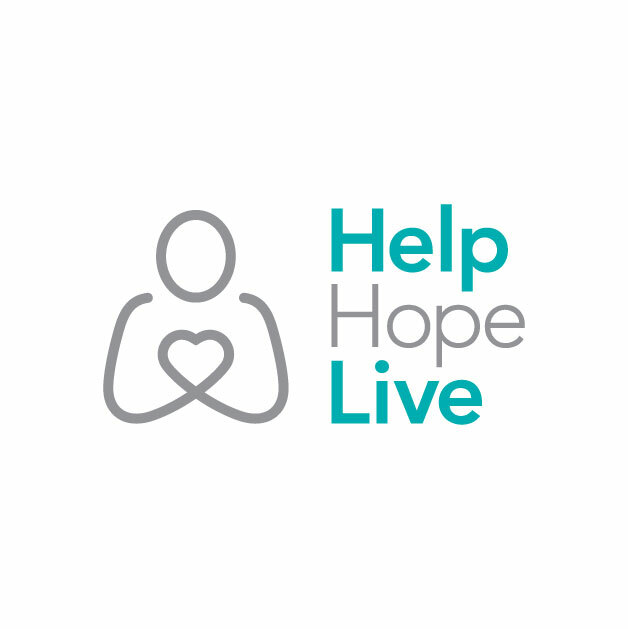 To help offset these uninsured costs, a fundraising campaign in my honor has been established with HelpHOPELive (formerly NTAF), a nonprofit organization that has been assisting the transplant community for nearly 30 years. All contributions are tax-deductible, are held by HelpHOPELive in the Southwest Lung Transplant Fund, and are administered by HelpHOPELive for transplant-related expenses only. You can help make a difference in my life. Please consider making a contribution. For credit card donations, please call 800-642-8399 or select the “Donate Now” button. Connie, I have the pleasure of working with your wonderful soon-to-be sister-in-law, Stephanie. She has shared your health challenge with us. I pray that your transplant arrives soon and that some how you are able to have the strength to conquer each day and its challenges. You and your family are in my prayers.